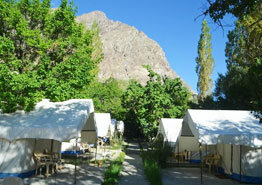 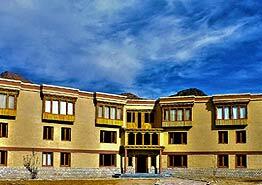 Located in the heart of Kargil, on the banks of the famous Sarah River, Siachen Hotel is a prominent hotel located in proximity to the main market, post office, bank and the tourist reception center. 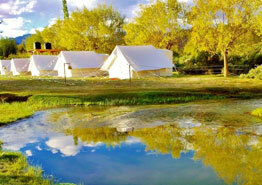 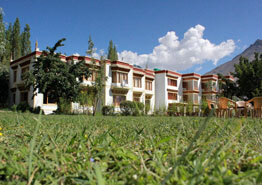 The 27 guest rooms of this hotel are clean, comfortable and are outfitted with modern amenities. 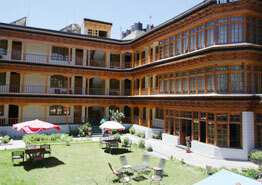 There is also a restaurant which serves a wide variety of cuisines. 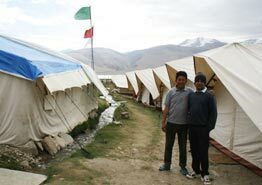 Accommodation in the Siachen hotel is made available in terms of 27 guest rooms which are equipped with a range of modern amenities such as cable TV, telephone with STD and international calling, room heaters and attached bathroom with running hot & cold water. 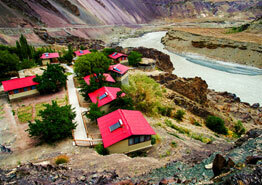 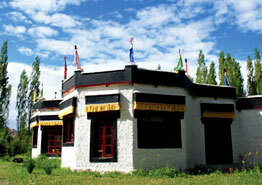 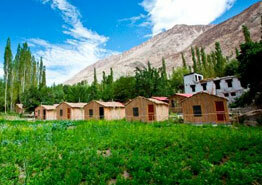 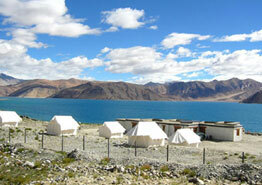 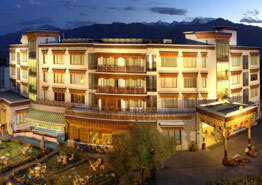 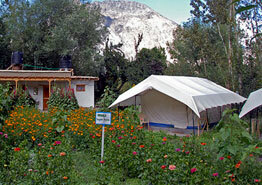 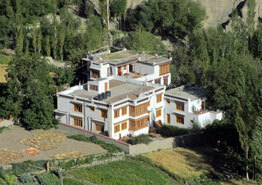 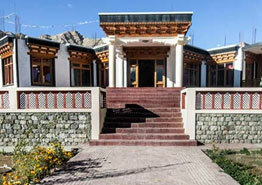 The food served in the Siachen hotel is a fine assortment of Indian, Chinese and Continental cuisines.